Detroit's public school teachers have approved a three-year contract that includes a roughly 7 percent wage increase over the next two years. 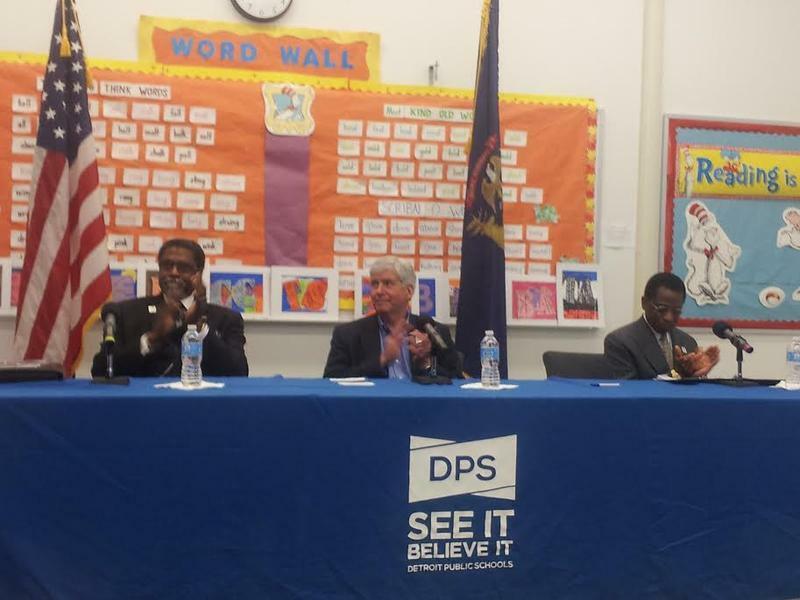 The contract with the Detroit Public Schools Community District was approved by teachers on Thursday. It includes a 3 percent increase in year one and a 4.13 percent increase in year two. Detroit Federation of Teachers members are set to start voting on a new contract agreement this week. Late Friday, it was announced that the Detroit Federation of Teachers and the Detroit Public Schools Community District had reached a tentative contract agreement after nearly three months of negotiations. Now, the teacher's union says it has dismissed that agreement. The union announced late Monday that its executive board voted to reject the agreement, and that it wants to continue negotiations. Details about the terms of Friday's agreement haven't been released. There was movement Thursday on two federal lawsuits filed over poor learning conditions in Detroit schools. 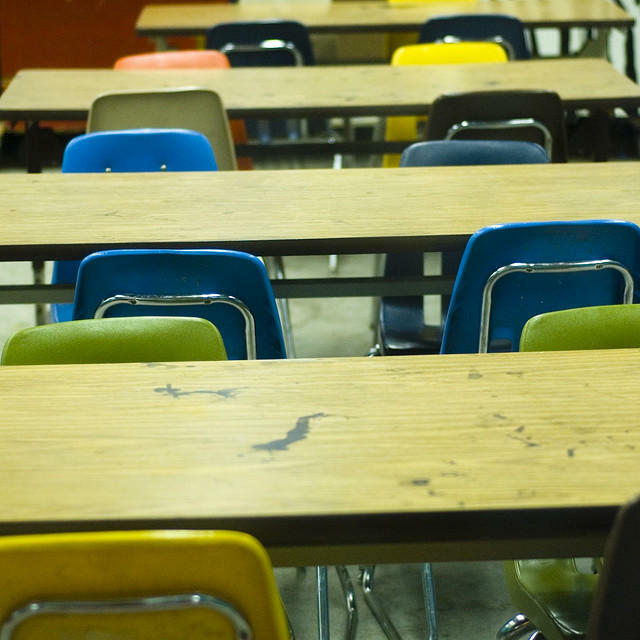 The American Federation of Teachers announced a settlement with the Detroit Public Schools over decrepit building conditions in some schools. The settlement lays out a process for reporting, logging and prioritizing requests for building repairs, as well as timelines for following through. More than 3000 Detroit teachers are close to a new contract. Detroit Federation of Teachers members in 94 schools approved the deal this week. Union leaders say it’s good enough for now. For the first time in a decade, there are no concessions or cutbacks. Most teachers will get modest bonuses. “We’re not jumping up and down, hollering that it’s the greatest thing since sliced bread. Because I believe and I know that our teachers deserve more,” said DFT Interim President Ivy Bailey. After a summer of negotiating, Detroit teachers are preparing to vote on a new contract. The Detroit Public Schools Community District — the new, restructured entity that replaces the debt-ridden Detroit Public Schools — and the Detroit Federation of Teachers announced a tentative agreement on Labor Day. 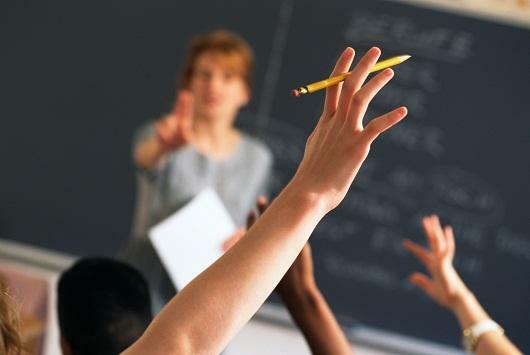 · Pay increases for all teachers, based on seniority. Detroit public schoolteachers start the new school year working with an expired contract — and bargaining for a new one. After this summer’s restructuring, the Detroit Public Schools no longer exists, for practical purposes. Now, former DPS teachers now work for a brand-new entity — the Detroit Public Schools Community District. And they want a new contract. Their old one was “imposed” on them by former DPS emergency managers, in the union’s view. Contract talks between Detroit Public Schools teachers and the district’s emergency manager are on hold, and union leaders say that’s a mistake. Contracts for DPS teachers and most other school employees expire June 30th. Emergency Manager Steven Rhodes has said the district will delay collective bargaining until Lansing acts on legislation to prevent a DPS bankruptcy. Sen. Goeff Hansen responds to DPS teacher sickouts: "We need to work together"
Almost every Detroit public school was closed today, the second day of a mass teacher sickout over pay and other issues. Some 45,000 students missed class. In light of Emergency Manager Steven Rhodes’ declaration that the district will run out of money by June 30 without an influx of cash from the state, it seemed like a good time to speak with Sen. Goeff Hansen, R-Hart, who’s been leading the push to get the rescue plan through the state Legislature. Hansen tells us this latest round of teacher sickouts creates a legislative challenge. Nearly all Detroit schools closed today due to a massive sick-out conducted by the city's teachers. Earlier this year, there were a series of sick-outs aimed at bringing attention to both the poor physical and financial state of Detroit Public Schools. Today's protest is different from previous events because the teacher's union, the Detroit Federation of Teachers, is encouraging teachers to take part. As the clock ticks down toward possible payless paydays in the Detroit Public Schools, the Detroit Federation of Teachers is trying turn up the pressure on state lawmakers. 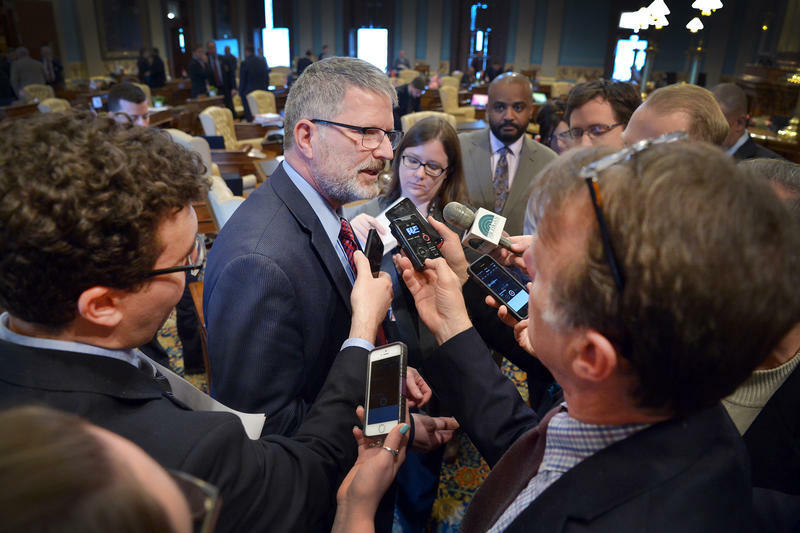 DFT leaders are also trying to tamp down on a faction within the union that is pushing for more radical action to force Lansing’s hand. The district needs state money in the short term to avoid running out of cash early next month. It also needs a longer-term rescue package to help shed crippling debt and reorganize as a new district. A state judge has dismissed the Detroit Federation of Teachers and its president from a lawsuit brought by the Detroit Public Schools. 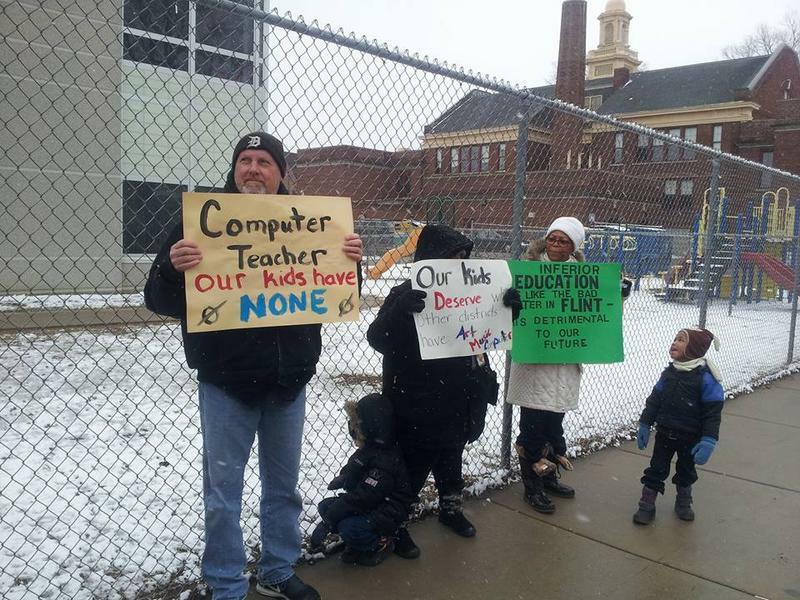 The lawsuit is over the numerous “sickout” protests DPS teachers staged early this year to highlight deteriorating conditions in the schools. The district sued, calling them illegal wildcat strikes. But on Thursday, Michigan Court of Claims Judge Cynthia Stephens dismissed the charges against the DFT and union president Ivy Bailey from the suit. 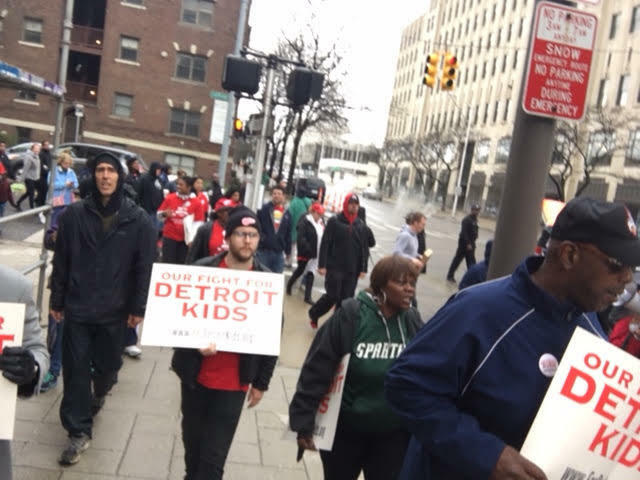 Detroit teachers and parents had a “day of action” Tuesday. 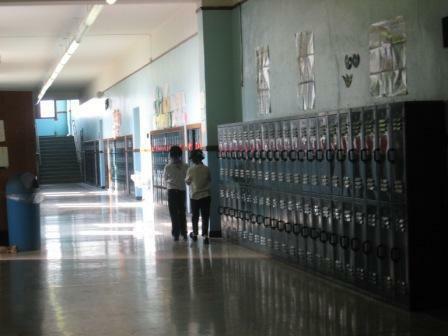 It centered around a number of “walk-in” events at neighborhood schools throughout the city. 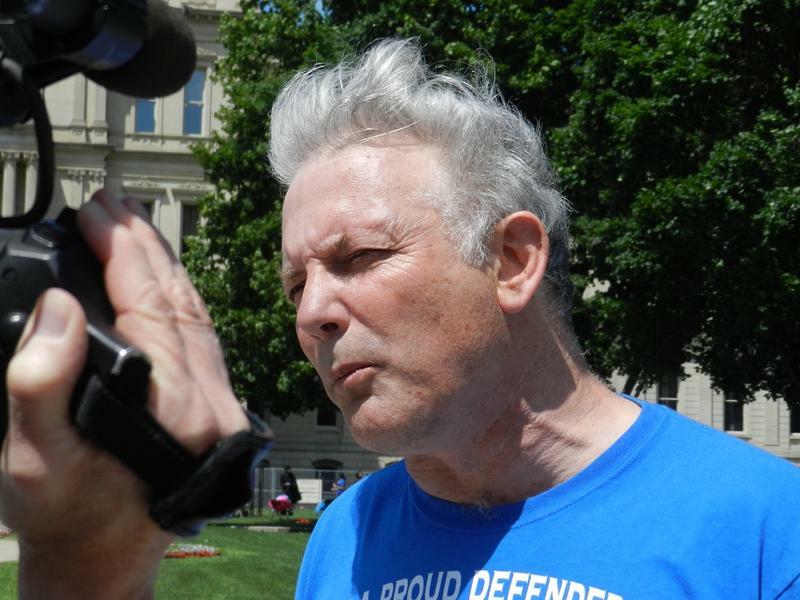 Those brief rallies were meant to show public support for investing in schools and educators. They’re designed to complement the recent wave of teacher sickout protests that have drawn attention to deteriorating buildings and other crisis within the Detroit Public Schools. A judge has denied the Detroit Public Schools’ efforts to stop teacher sickouts. The district says those sickouts amount to illegal strikes. But Michigan Court of Claims Judge Cynthia Stephens again declined to issue a restraining order today. Stephens said the district needs to prove the sickouts are strikes. She also questioned whether the Court of Claims is the proper venue for the case. 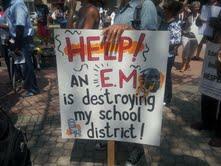 But many DPS teachers say they have no other way to force action as the district spirals into decay and insolvency. 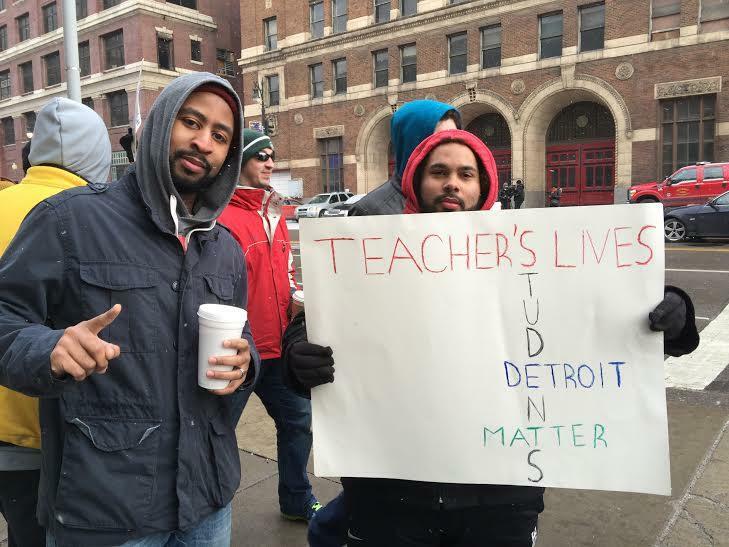 The Detroit Public Schools wants to force teachers to stop ongoing “sickout” protests. The district has asked the Michigan Court of Claims to stop the rolling protests that closed 88 Detroit schools Wednesday. "DPS has requested the court's intervention in addressing the ongoing teacher sick outs that are plaguing the district,” spokeswoman Michelle Zdrodowski said in a statement, adding: “There will be no further comment until we receive direction from the court." 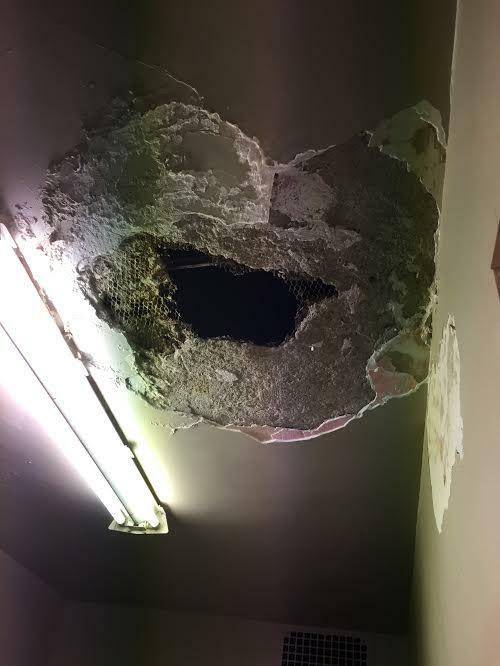 The Detroit Federation of Teachers spoke out Monday about what union officials called “third world” conditions in some Detroit Public Schools buildings. The DFT has largely stood on the sidelines while its members have staged escalating “sickout” protests in recent weeks. More than 60 Detroit schools were closed Monday. 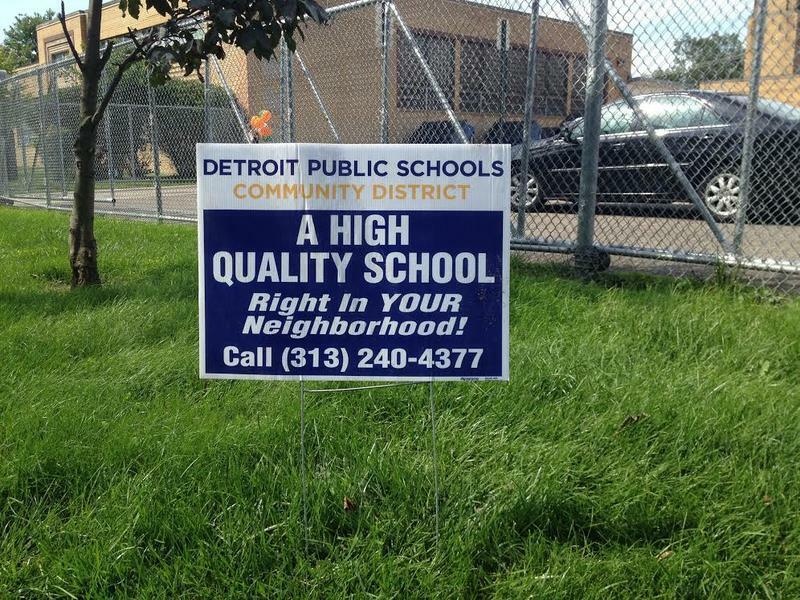 But the DFT is now denouncing what it calls “toxic” conditions in many Detroit schools. 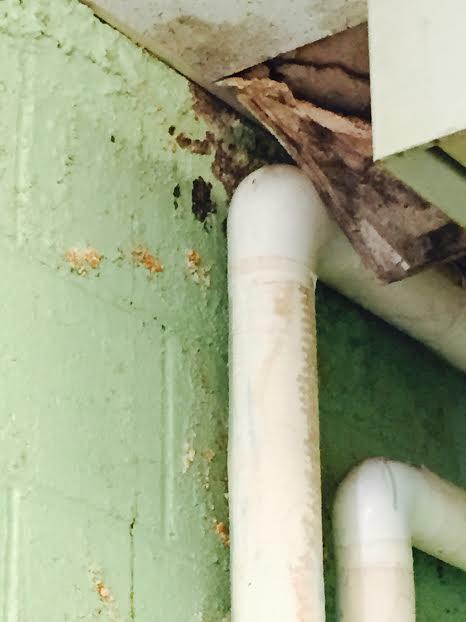 Those range from health hazards—including black mold and rodent problems--to oversized classes and a lack of supplies. Two more Detroit Public Schools were closed for teacher “sickouts” on Thursday. This time, it was Detroit’s Renaissance and Martin Luther King high schools. Seven Detroit Public Schools closed Thursday when too many teachers called in sick. The “sick-out” is mostly a protest against Governor Snyder’s plans for the troubled district, which he wants to split in two and put through a bankruptcy-like overhaul. An unspecified “technical glitch” in the Detroit Public Schools’ payroll system has left teachers in the lurch this week. 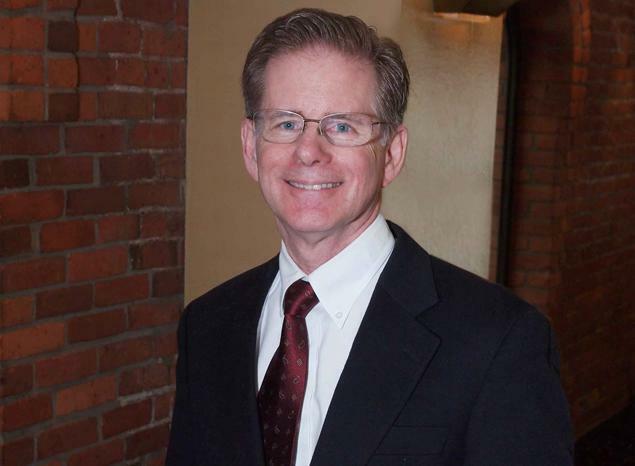 Some teachers were shorted hundreds of dollars in the last pay period, while others weren’t paid at all, according to Detroit Federation of Teachers President Steve Conn.
There’s a push to recall the head of the Detroit Federation of Teachers. Steve Conn has been on the job since January. But the DFT president has ruffled a lot of feathers with his confrontational style. Principals and teachers at Detroit Public Schools' eight lowest-performing schools will be required to reapply for their jobs, under a new restructuring plan designed to boost academics, public image, and student enrichment. Principals will reapply and be chosen first, and then will have an opportunity to evaluate their staffs and select a team, according to school spokesman Steve Wasko. 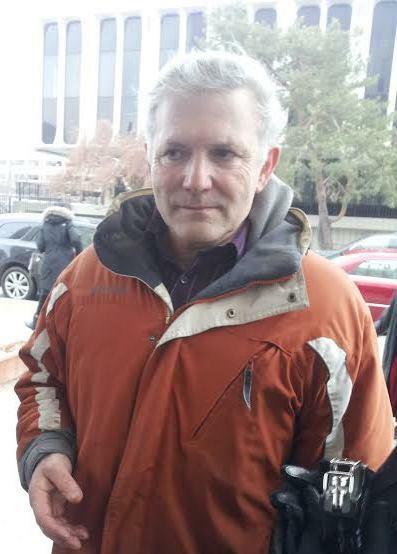 New Detroit Federation of Teachers leader pledges a "marvelous new militancy"
Steve Conn was just elected to lead the union of nearly 4,000 Detroit Public Schools teachers. 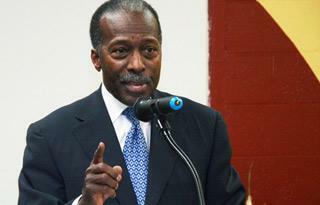 He took the oath of office Tuesday, vowing to take a hard line against Gov. 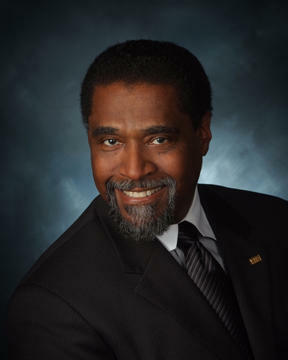 Snyder, the district’s new emergency manager, Darnell Earley — and the years of state-led intervention Conn says have devastated the district. Nearly two months into the school year, more than a quarter of Detroit Public Schools are reporting overcrowding issues in some classrooms. That’s according to an annual survey by the Detroit Federation of Teachers. 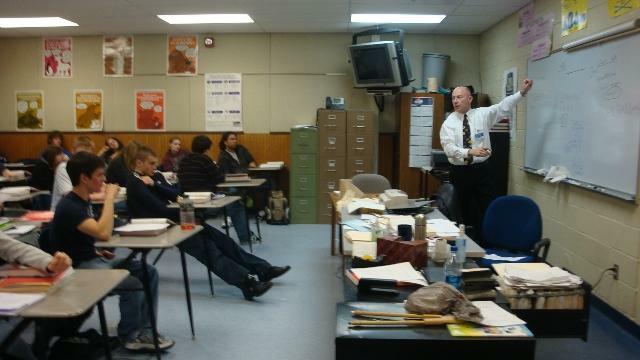 The union’s contract caps class size at 35 students. 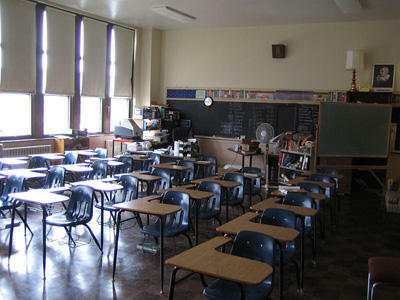 Some schools reported classrooms with more than 50 students. Some also reported lacking supplies like textbooks. 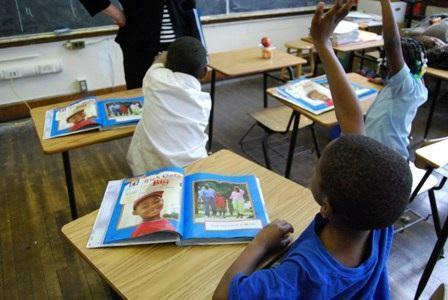 Public school teachers in Detroit are getting a wage and benefit cut. The state appointed emergency manager informed Detroit Public School unions this morning that he is imposing a 10 percent wage cut this year. Emergency Manager Roy S. Roberts is also imposing an 80/20 split on health care benefits. The move is expected to save the district nearly 82 million dollars this year. Roberts issued a written statement explaining the need for imposing the concessions. The Detroit Public Schools system has filed an unfair labor practice against the district's teachers' union over a substitute teacher dispute. The president of the Detroit Federation of Teachers issued a letter to some substitutes last month telling them to stop drafting lesson plans, grading students, and holding parent-teacher conferences.